Safe closure ensure no leakage. Good quality and affordable prices. 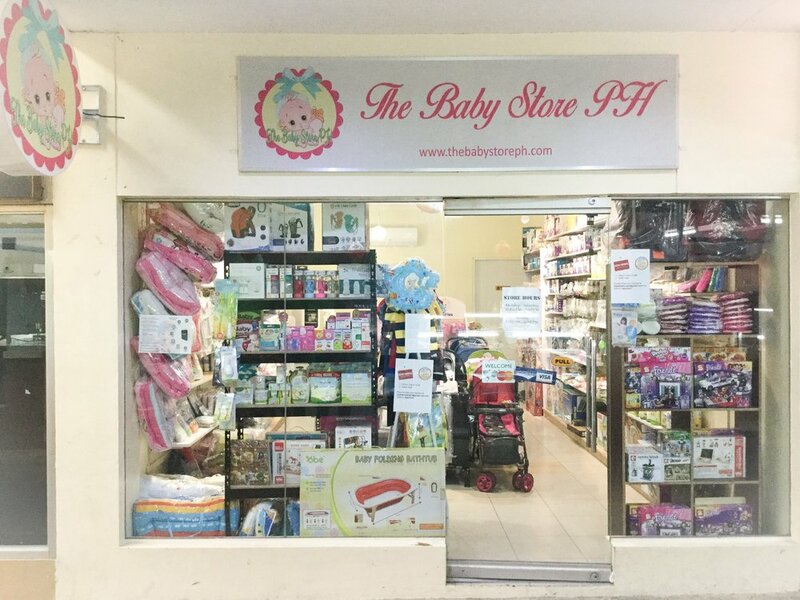 © Copyright 2017 The Baby Store PH. All rights reserved.